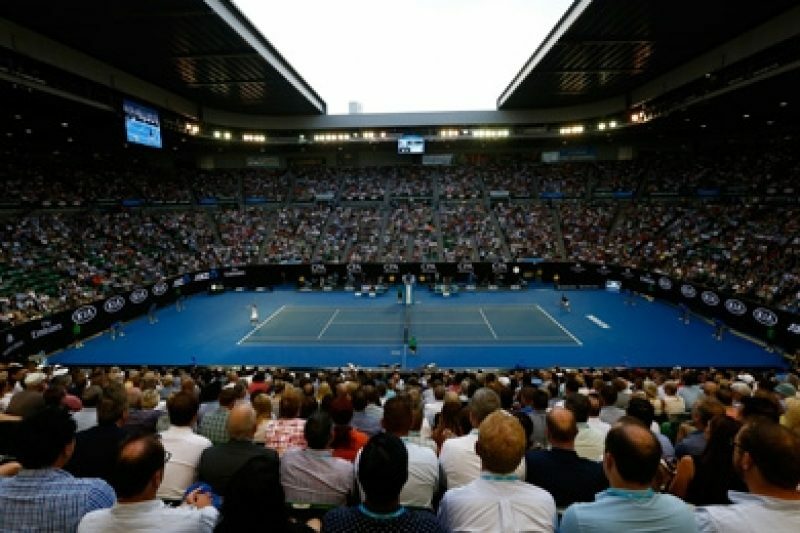 World tennis was stunned last month by allegations of widespread match-fixing, as well as the utter failure of the game’s authorities to deal with the underhanded practice. In a blockbuster investigation called The Tennis Racket, by BuzzFeed data reporter John Templon and BuzzFeed UK investigations editor Heidi Blake, the journalists drew on evidence from leaked files showing that 16 tennis players (who at some point have been ranked in the top 50) have been repeatedly flagged to the Tennis Integrity Unit for suspicions they had thrown matches or arranged for their opponent to lose. Those suspicions supported a BuzzFeed data analysis, in partnership with the BBC, of betting data and the outcomes of 26,000 ATP Tour and Grand Slam matches. While the BuzzFeed/BBC investigation stopped short of naming names, other outlets, including Medium, have pounced on the report’s methodology and data analysis to de-anonymize the top suspects, fueling further controversy. On this week’s podcast, ProPublica managing editor Robin Fields and assistant managing editor Scott Klein talk with BuzzFeed’s John Templon about the investigation’s methodology, why they chose to keep their findings anonymous, and the reaction from world tennis just weeks after publication. The BuzzFeed/BBC analysis found suspicious trends, with the odds for particular tournaments changing in response to bets made on them. …But these patterns don’t necessarily prove match-fixing. The reaction from world tennis has been swift. Listen to this podcast on iTunes, SoundCloud or Stitcher. For more, read the BuzzFeed/BBC investigation The Tennis Racket.